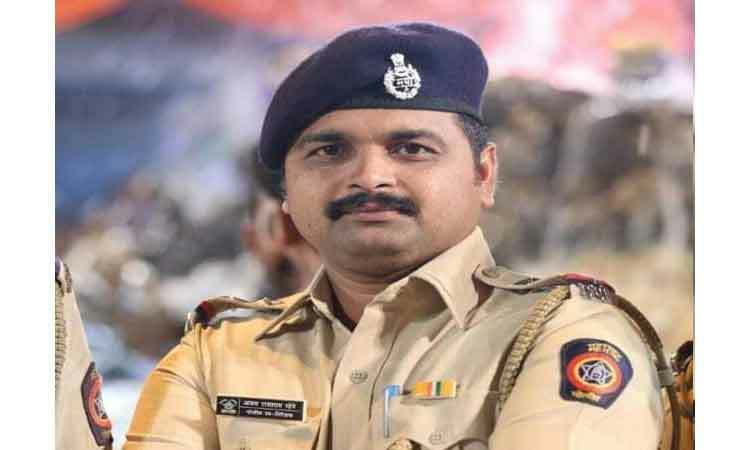 NPnews24 Online : Pune – Police sub-inspector Ajay Mhetre of the Pune city police crime branch died on Thursday morning in Uttar Pradesh due to heart attack. Mhetre was returning from Nepal where he had gone for a probe. Crime Branch DCP Shirish Sardeshpande said Mhetre had joined Pune city police in 1998. He became PSI after clearing the competitive exam in 2013. After completing training he had served in Thane and Pune city. For the last one year, he had been posted with Crime Branch Unit 3. He was a skilled investigator. His mortal remains are expected to reach Pune on Friday early morning. His body will be taken to his house in Tilekarvasti near Noble Hospital, Hadapsar. The last rites will be performed at 10 am at ‘Amardham’ in Hadapsargaon.